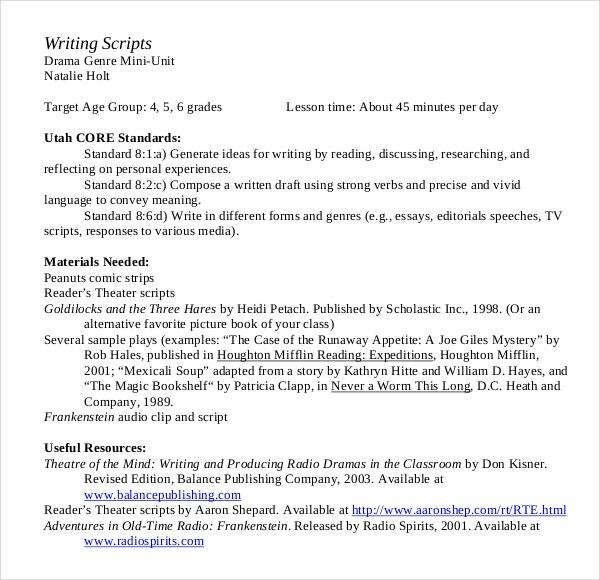 The Importance, Types, Benefits of the Script writing templatein any movies or plays where there will be script or sequences of events that must be followed by the actors and actresses to fully express the essence of their play, for the script writers they can have assistance using the book writing template offered in Microsoft word, excel or PDF file where there will be faster and direct format to type down the scenes and lines of each character in the story. You can also see Letter Writing Template. 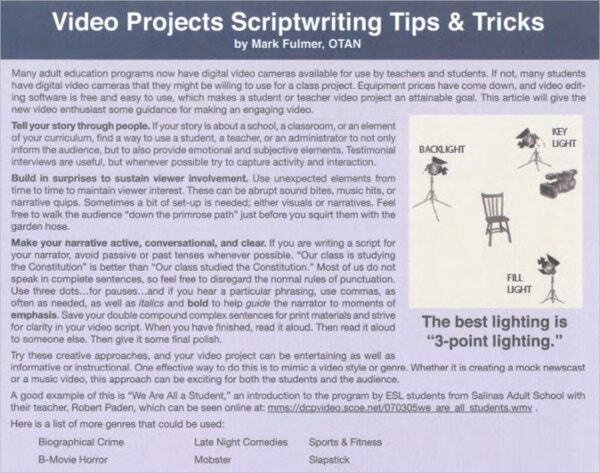 While doing a film, a good movie idea is important and equally important is the way in which the script is formatted. If the movie idea is good but the script is not formatted appropriately then not many people will give it a read. 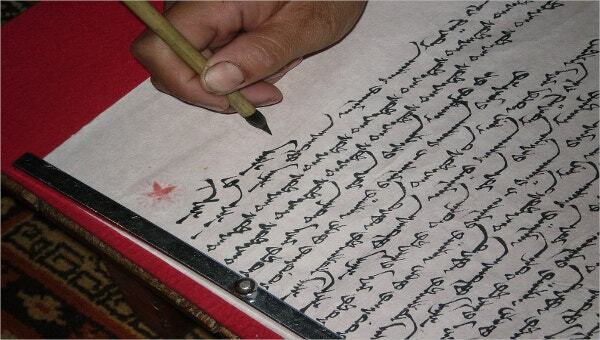 There are steps adopting which an individual can enhance the overall look, appearance of the script. For those who work with Microsoft Windows system software, they can use the simple Word document as a script template. The user needs to open a Blank ID Card Template in Microsoft Word and the save it as the SCRIPT TEMPLATE. The user can use the template to author scripts. 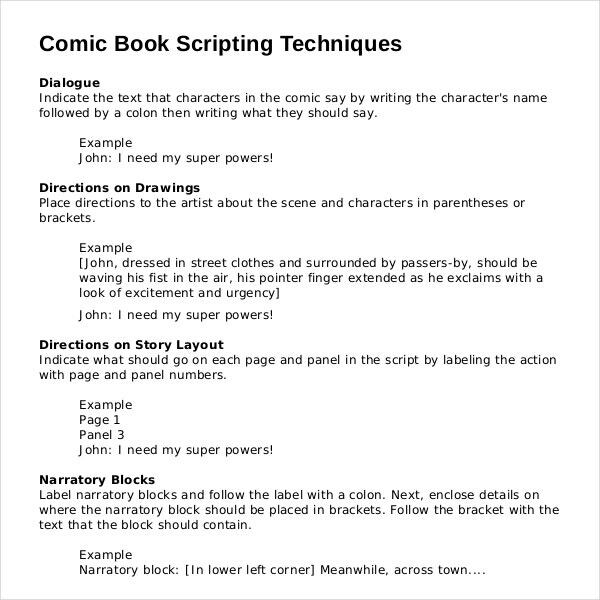 There are other aspects of writing scripts, some of which are self explanatory and help the user in writing the scripts. 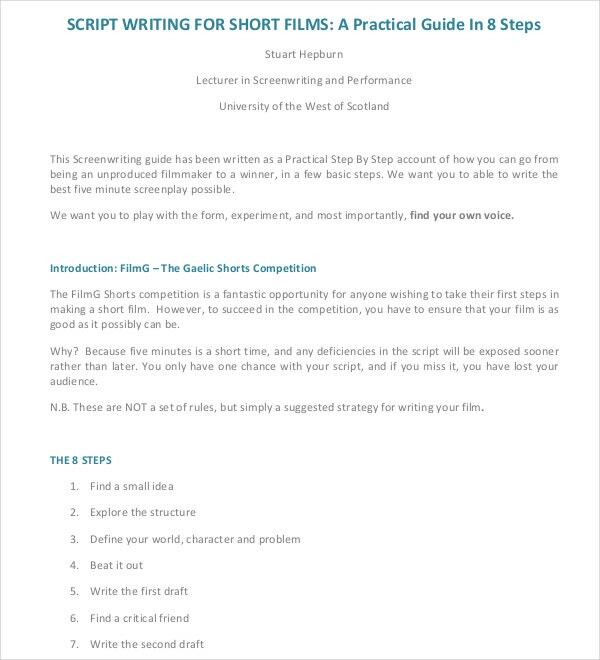 To script a film, film writer can use any ordinary paper but it is not suggested and instead the film writers are advised to use Script Writing Templates. The reason is simple. The templates augment the attractiveness of the scripts. If the movie idea is good but the script is poor, not formatted properly then there are lesser chances of it getting read by the audiences at large. Therefore, it is advised on the part of the writers to use script templates as they are attract reader’s attention. The templates in question are classified on the basis of their style and format. There are the physical formats, screen play formats. Physical formats:-In this format, A4 size paper is usually used for writing scripts. 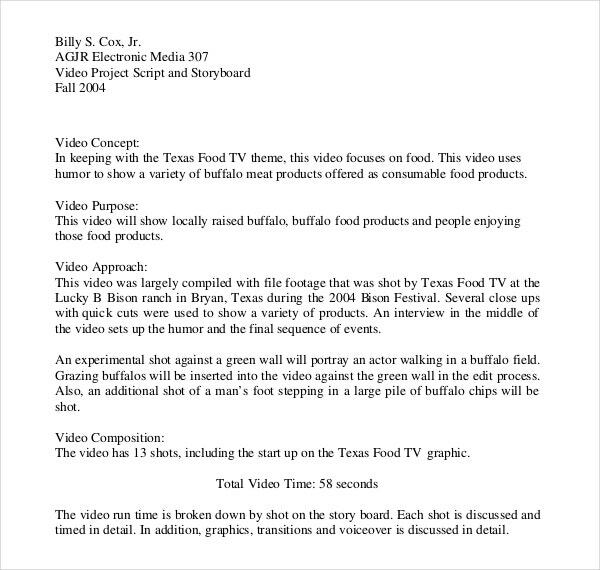 The screen format that the script writer needs to follow depends on a number of factors. There are a number of formatting guidelines that help the writers to choose the most appropriate formatting option. There are a number of screen writing software programs that aid the screen writers to stick to certain formatting conventions. 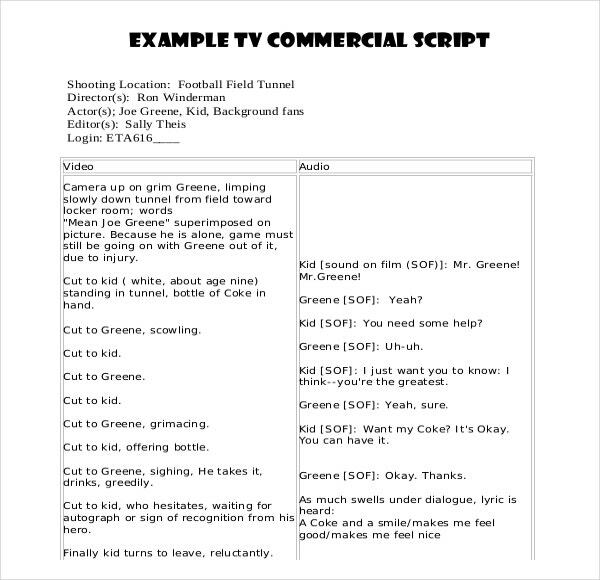 There are computer programs that allow the screen writers to format their teleplays, screenplays, stage plays. These Software Programs are available online as web applications. These programs are accessible from the computer as well as mobile devices.